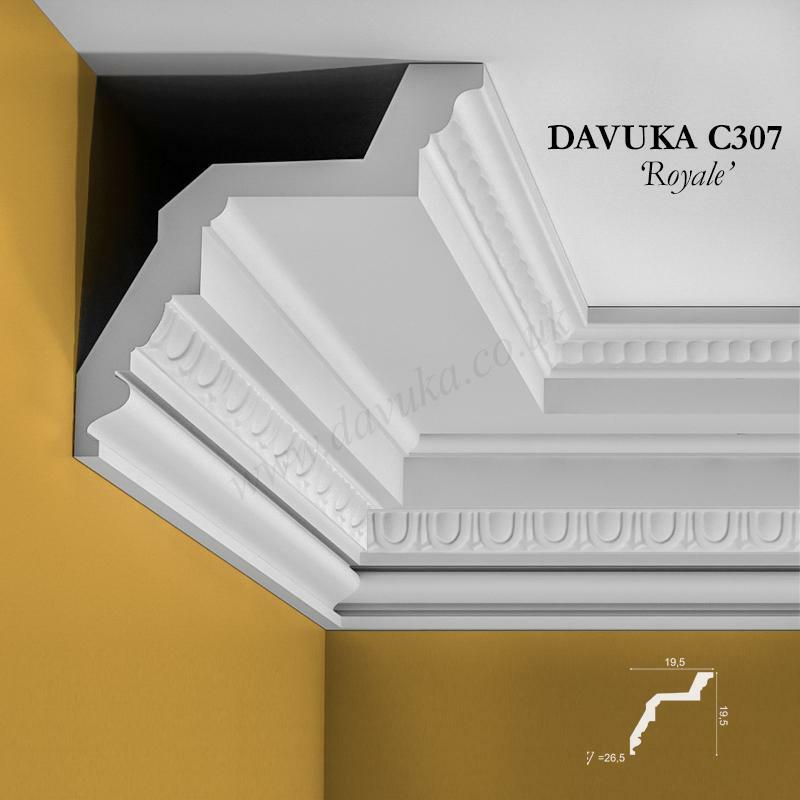 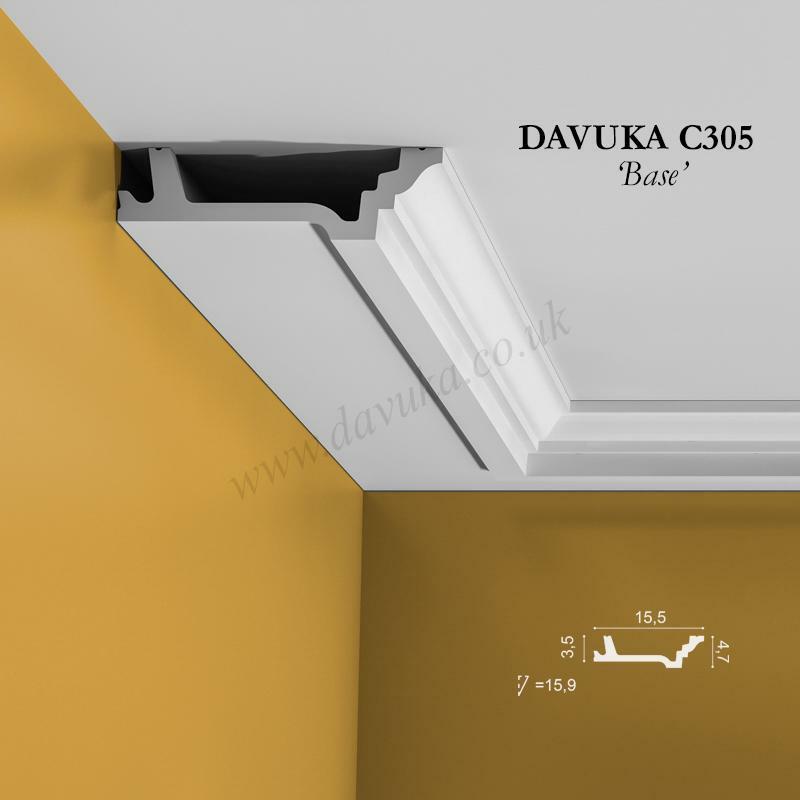 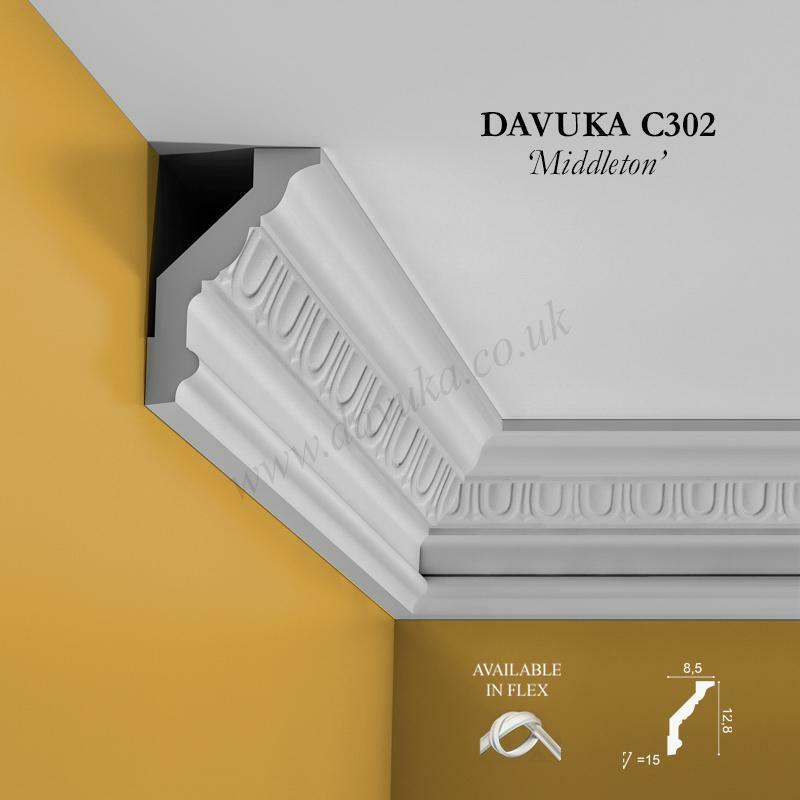 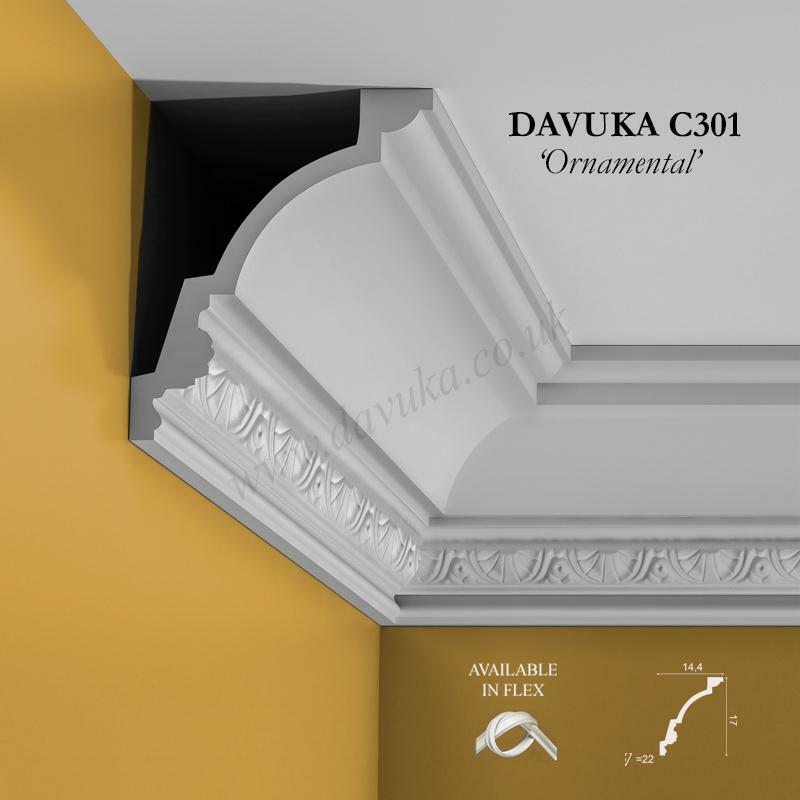 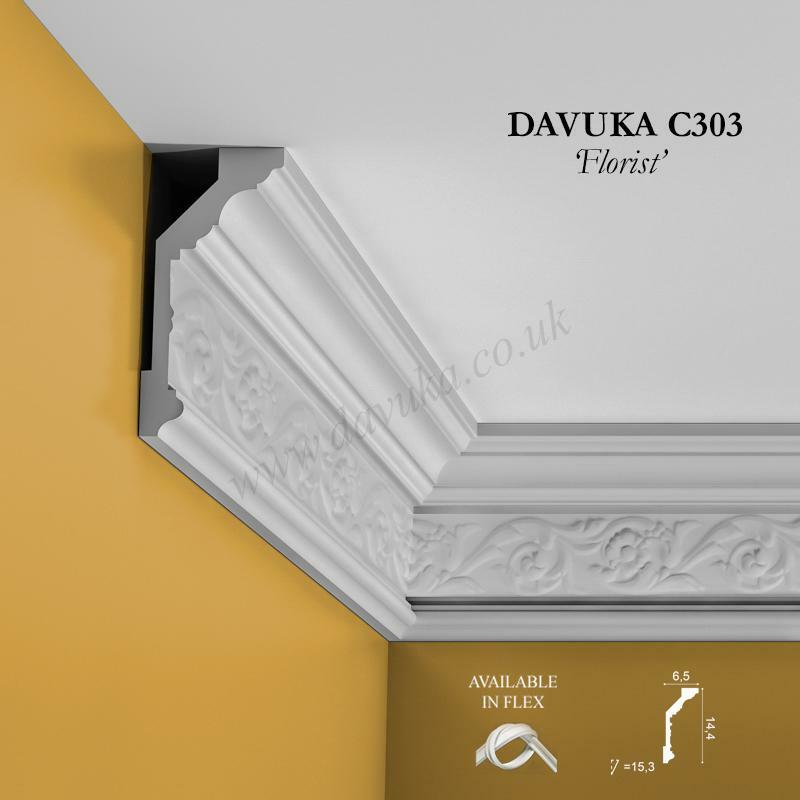 Cornice is an architectural moulding used to add design interest to a room in order to add a pleasing decorative effect. 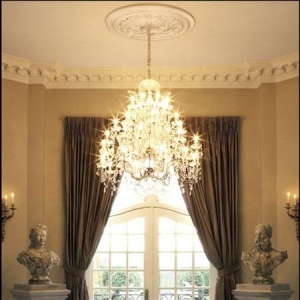 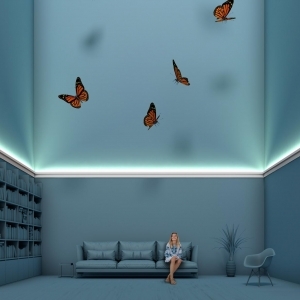 A room without architectural interest can appear empty and soulless. 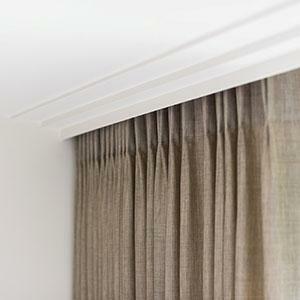 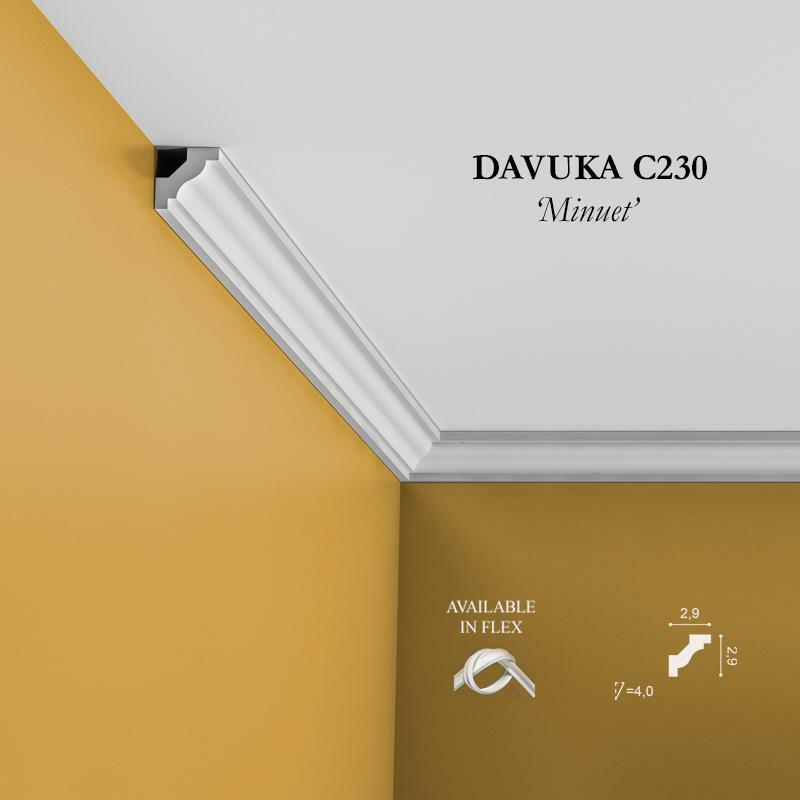 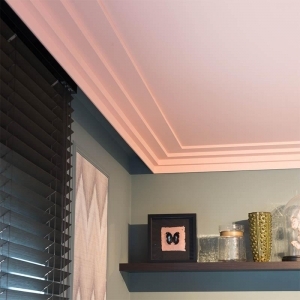 Adding a cornice profile will create a subtle change that will visually transform the room. 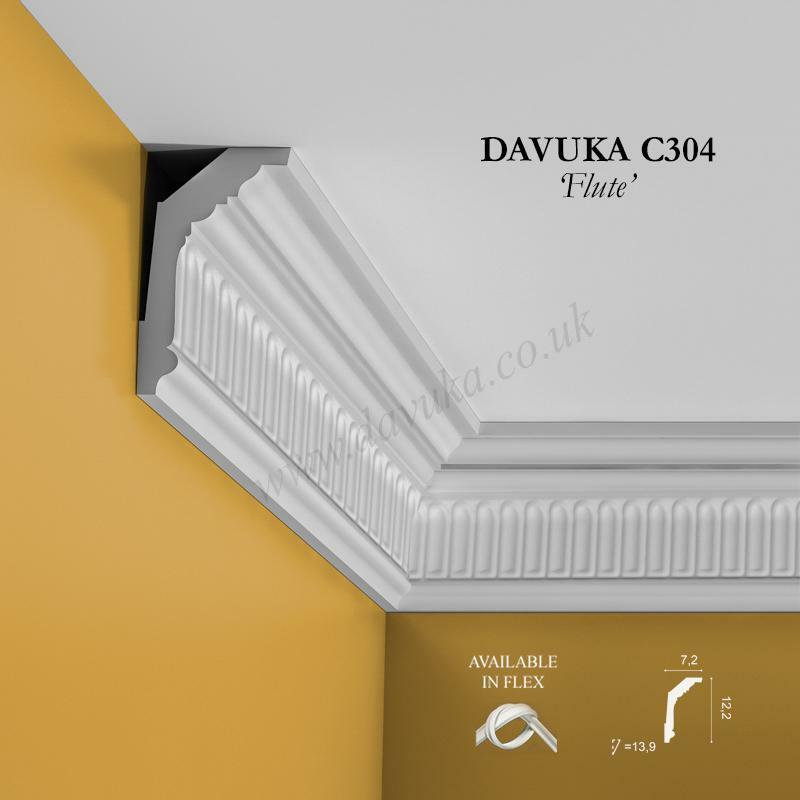 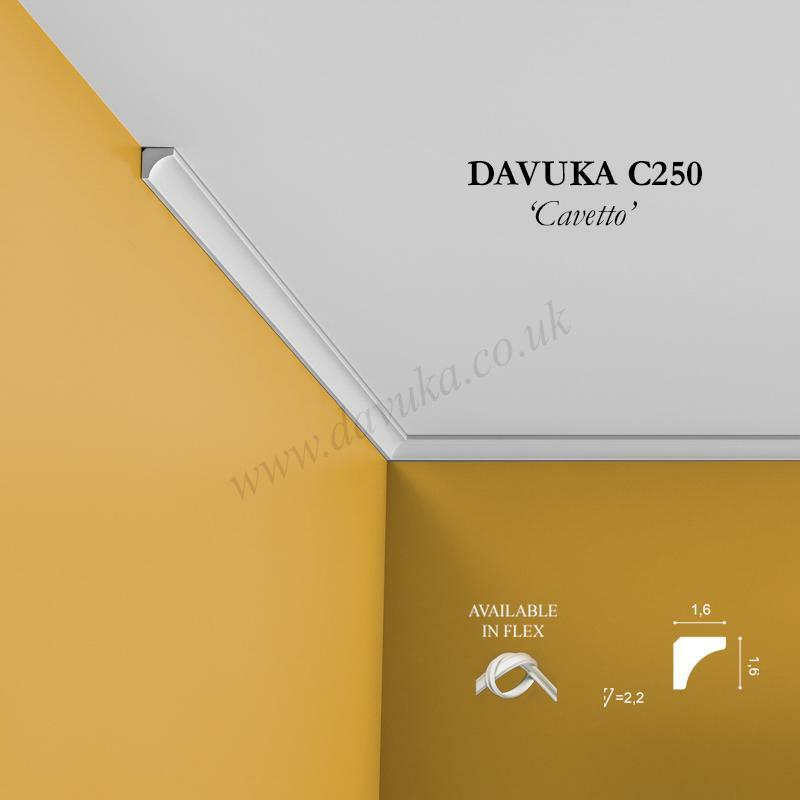 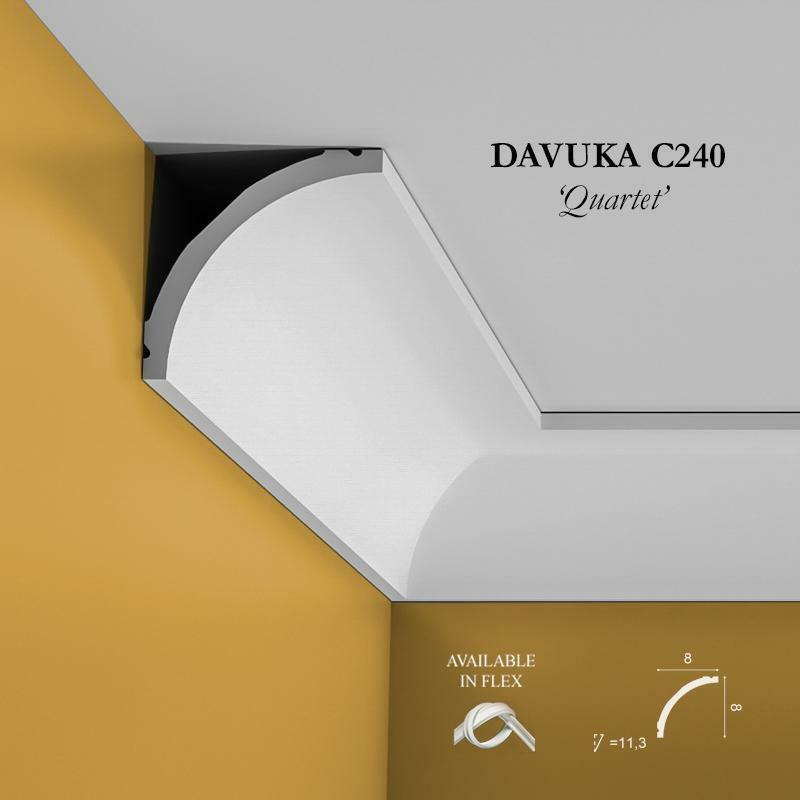 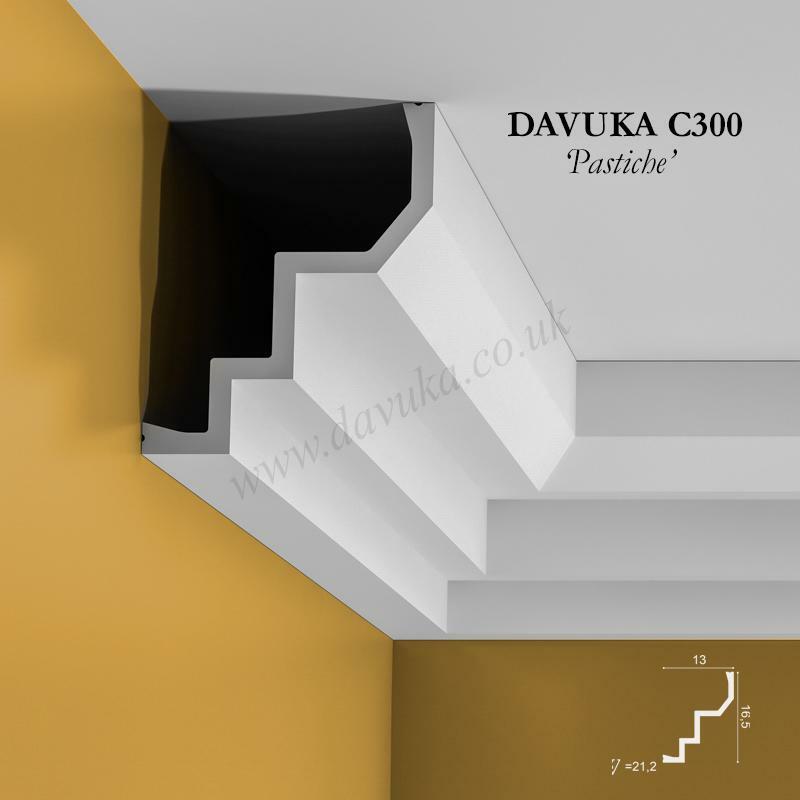 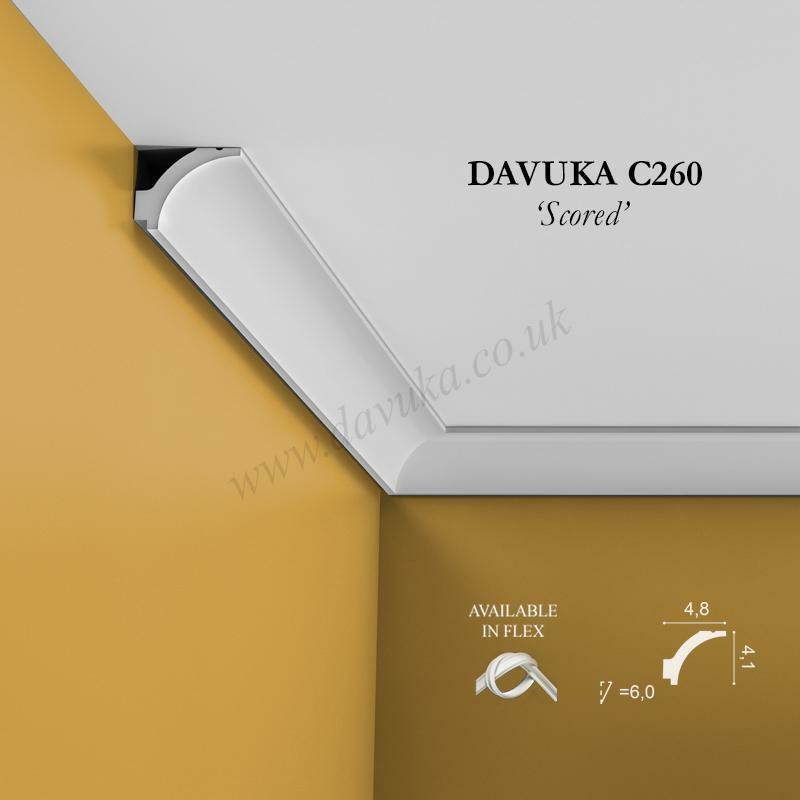 To assist you in finding the appropriate profile we have split the product range into 3 separate categories:- Traditional; Contemporary/Modern and Cornice troughs for hidden LED lighting. 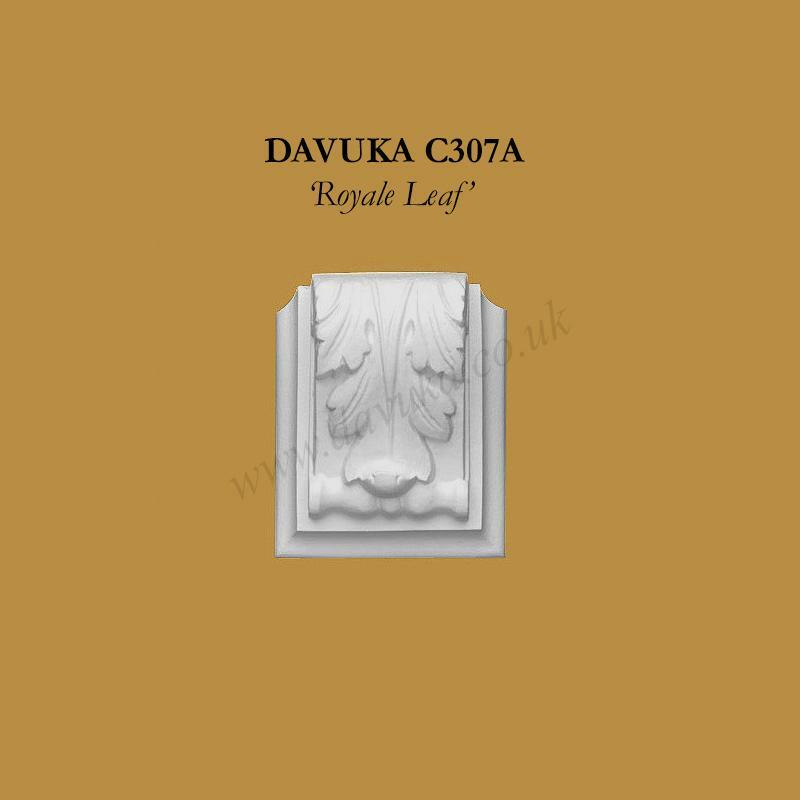 Each category will probably have suitable designs, so please browse through the varying designs.